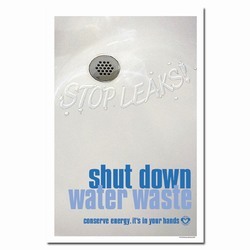 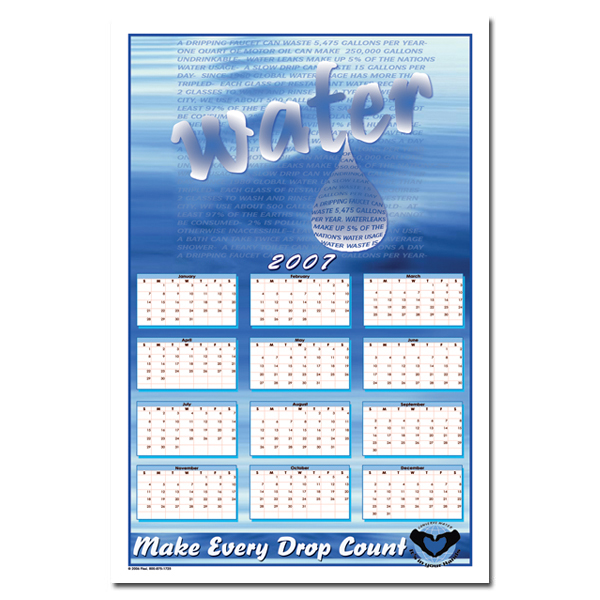 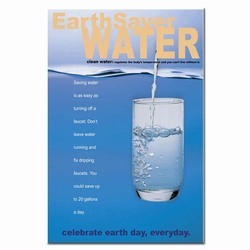 Theme: A calendar poster for 2007 with water as a droplet over a set of facts about water consumption. 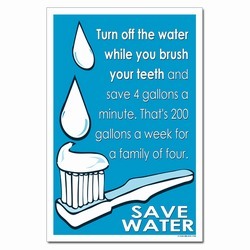 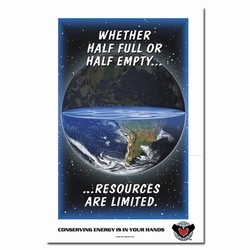 Message: "Water. 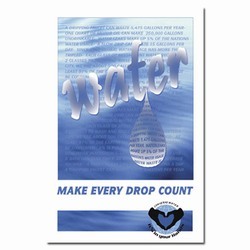 Make every drop count."